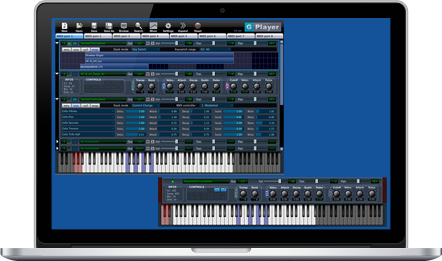 No conversion required, G-Player plays all of your Gigastudio files directly on your Mac or your PC. Your Gigastudio libraries deserve the best player. 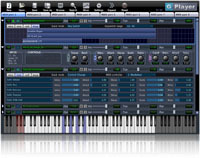 No conversion required, G-Player plays all your Gigastudio files directly on your Mac or your PC. 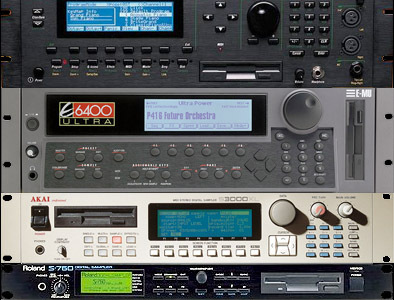 Record your virtual instruments, MIDI instruments and real instrument automatically and create sample libraries for your Sampler. With MidiTest, you can check your computer's MIDI interfaces and see all the MIDI messages received on each MIDI channel. We all have thousands of audio files on our disk drives and listening to all of them to find the right one can be a very tedious task. Audio Explorer is the quickest way to preview a large number of audio files.